This contest is now over, congrats to Leonardo Perin from Sao Paulo Brazil! 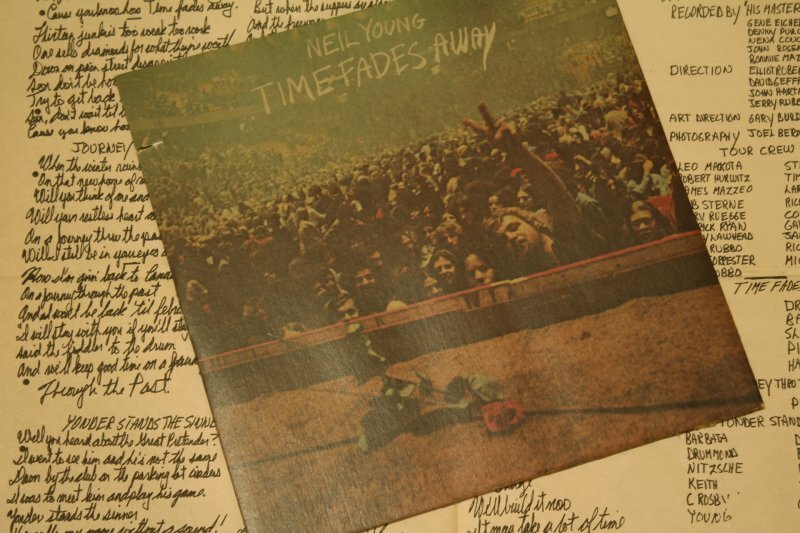 This is one of my favourite Neil Young albums! Unfortunately most people haven’t heard it because it isn’t available on CD. Sure you can sign the petition, but I think Neil would prefer that you dust off your turntable. Even if this does get released on CD, it probably won’t including the very cool lyric poster. On May 1st, we selected the winner from all of the post cards. 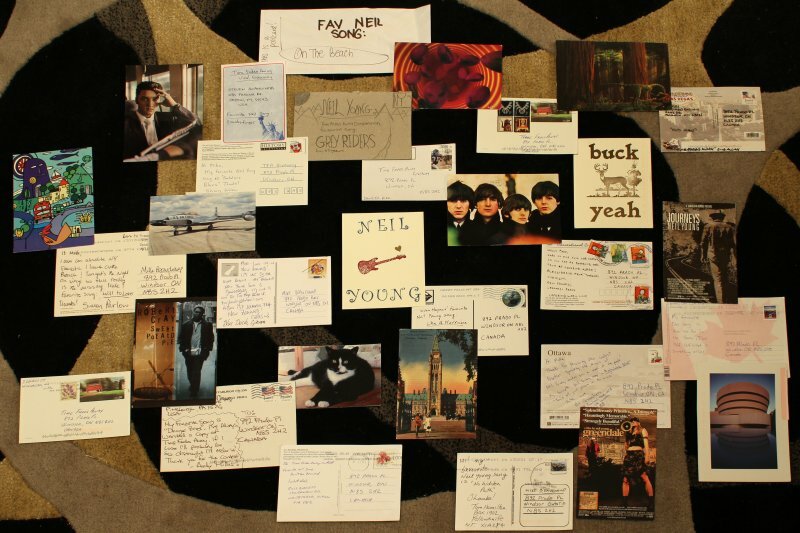 Here is a very large picture of all the post cards if you want to see the entries.